People often ask me how I can offer weekly subscriptions to Buffalo-NiagaraGardening.com for free. The answer, of course, is that this great online magazine is supported by local businesses and organizations who want to connect with gardeners. That means that when you’re looking for gardening products and services, this website is a great place to start. Not only can you find wonderful merchandise and services, but these folks are right here in Western New York! Start by scrolling up a bit and looking to the right. You’ll see the ads of our Premium Partners. Click on an ad and you’ll go directly to their website to see everything they have to offer. Many of our supporters also have pages in the our Garden Resources section where you can learn more about them. Check out our Gardening Directory to get a list of all of our supporters. And when you contact these great organizations, please let them know you heard about them from Buffalo-NiagaraGardening.com. 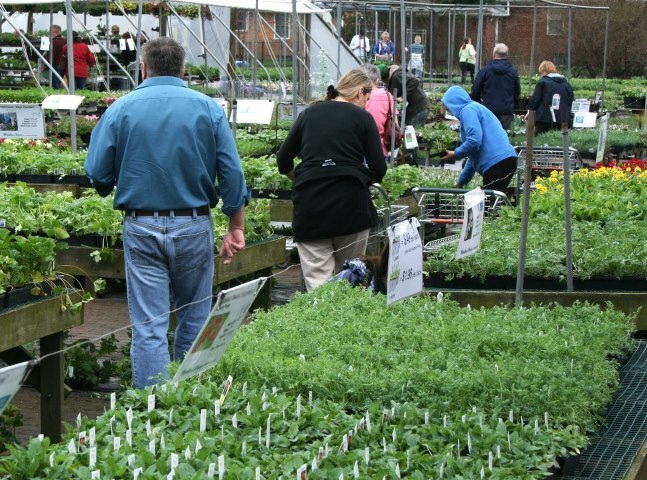 Your site is wonderful for getting information on “all things gardening” in WNY. I hope your supporters appreciate you and the fine work you do here as well. The people that advertise with me are so nice. I was at Mischler’s this morning for a meeting and I got to smell roses and pet a dog and chat with friendly people. It was a nice morning.